RVA Clean Sweep will join Councilman Parker Agelasto to clean the streets and alleys in the City Stadium Neighborhood. A city garbage truck will help remove larger debris from the alleyways while others pick up trash. We look forward to seeing you out there! Richmond, VA: The River City's own namesake, the James River, needs our help. Its water quality has implications not only for our region, but also for the entire Chesapeake Bay watershed. Whatever your age, background, or profession, we all live, work, and play within (and are supported by) this environment. 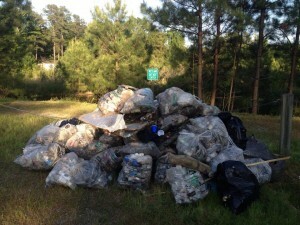 This meet-up group should serve as a forum for other meet-up groups and individuals to organize litter clean-ups in and around the James River. Let's beautify the city we love! 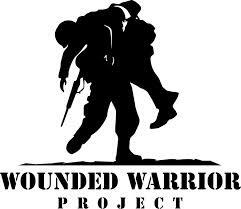 So we have delivered numerous sets to some of the wounded warriors at Fort Belvoir, and are still in need of any clubs you may not need and would like to donate to a great cause. We are also in need of bags so please contact us if you any items laying around that you would like to get rid of and make a charitable donation (we will come pick up if needed). I have attached some information regarding the Challenge America tournament scheduled for 9/8/14 at The Foundry Golf Club. I am hoping to put together 45 additional sets to donate to the players. Please contact us if you would like to make a donation or to donate some clubs to this event. Email Andrew@hodsongolf.com for club donations. Purchase your Raffle ticket with sales benefiting the patient care at the Richmond Wildlife Center. With thanks to Ruth’s Chris Steak House we will be raffling off one (1) $100.00 gift card to Ruth’s Chris Steak House. Enjoy a perfect night out over wine and great steak. Raffle tickets can be purchased at our wildlife center located at 3746 Winterfield Rd in Midlothian, VA, or by phone by calling 804-378-2000. Please note there is a $0.50 convenience fee per credit card transaction. Raffle tickets will be sold through August 15, 2014. 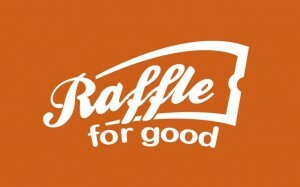 Raffle Drawing will be held 9:30pm, August 15, 2014 during our benefit show at Godfrey’s. More information on the benefit show can be found here. Prize must be picked up from our wildlife center by 5pm on August 22, 2014 or a new winner will be drawn. Winner will be announced at Godfrey’s on August 15th and will be contacted by phone and email if not present during the live drawing. We appreciate your support of our raffle and patients here at the Richmond Wildlife Center. On Friday, August 15, 2014 join us and some of our fabulous friends at Godfrey’s for an all you can eat pasta dinner and lavish floor show. For only $10.00 you get a salad, bread and your choice of pasta and sauce (vegetarian option available). If you prefer to skip dinner but still want to support the show, admission is only $5.00. 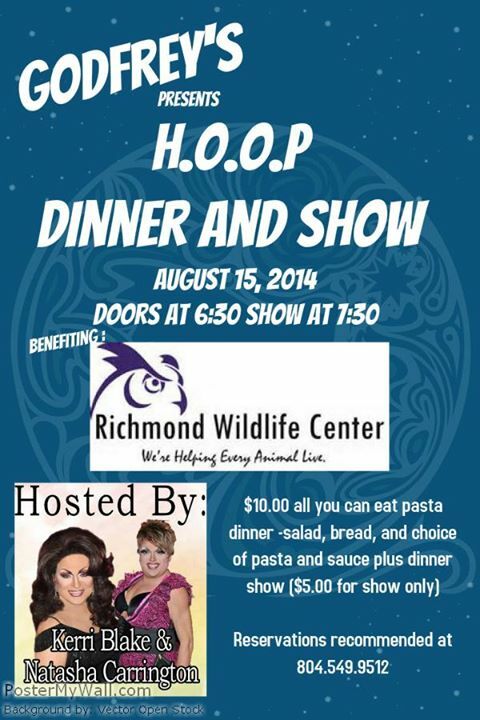 All tips and dinner proceeds will benefit the Richmond Wildlife Center. Doors will open at 6:30pm (dinner service will begin at 7:00pm) and the show will follow at 7:30. Reservations are strongly suggested and can be made by calling 804.549.9512. Seats are sure to go quickly and the show will become standing room only, so reserve your seats soon. Hosted by Richmond divas Kerri Blake and Natasha Jewel-Dennis Carrington.